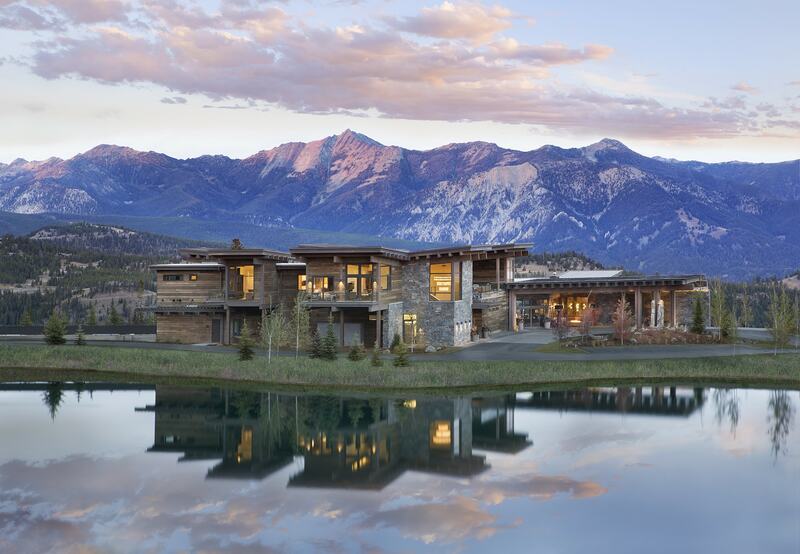 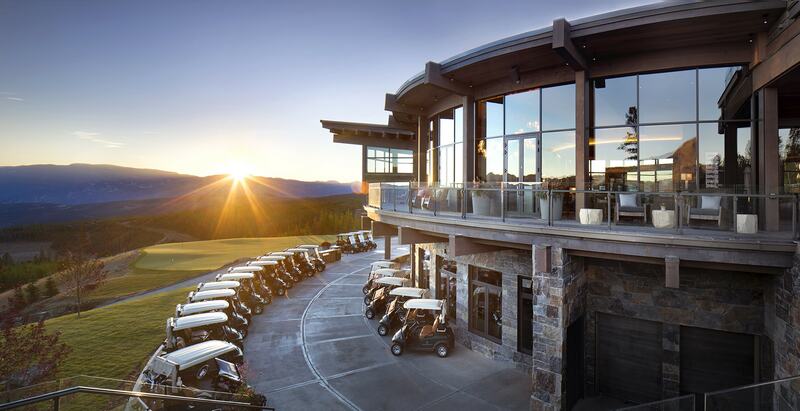 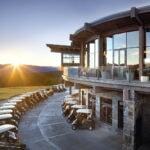 The Yellowstone Club Golf Clubhouse is a three-story, 24,000 square-foot mixed-use Clubhouse for Yellowstone Club in Montana. 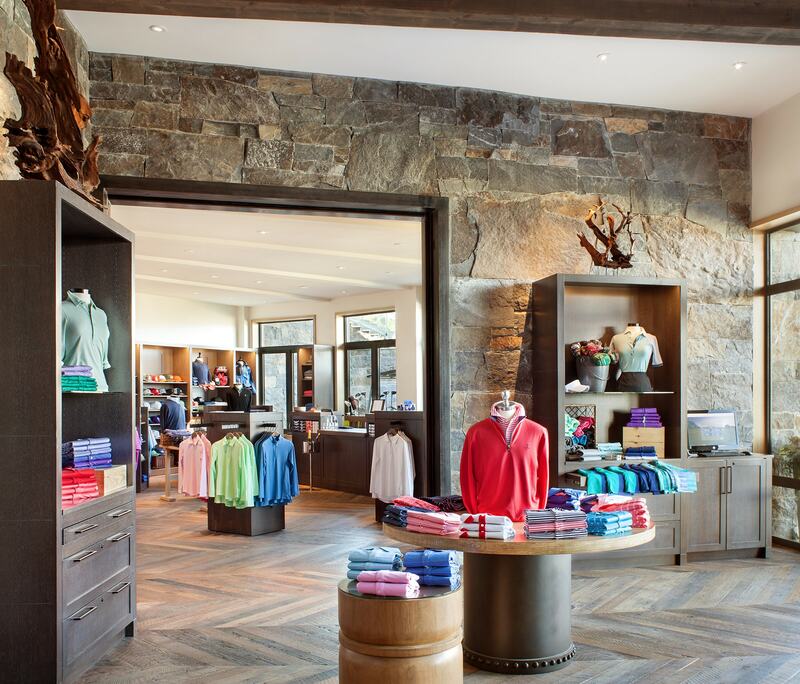 Constructed by the Big-D Signature Group, the lower level of the Clubhouse includes a pro shop and storage area for carts and other equipment used for the golf course. 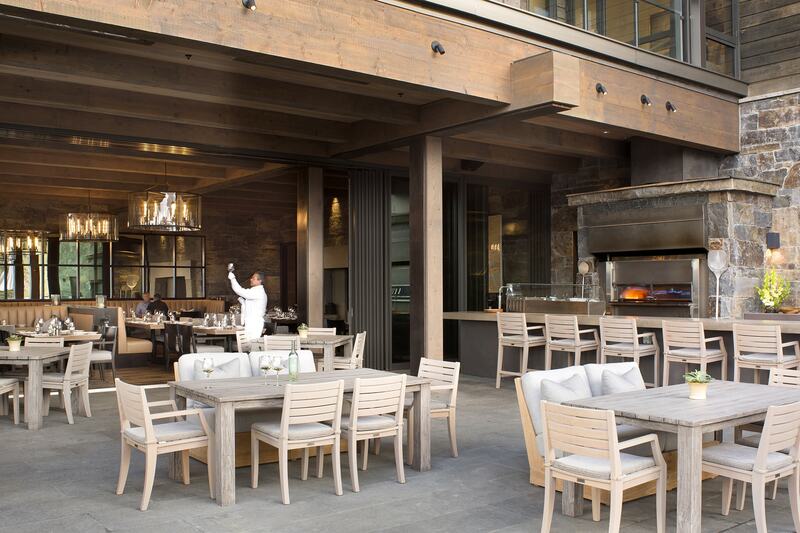 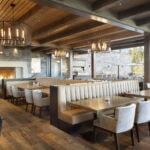 The main floor features an indoor/outdoor dining experience for guests. 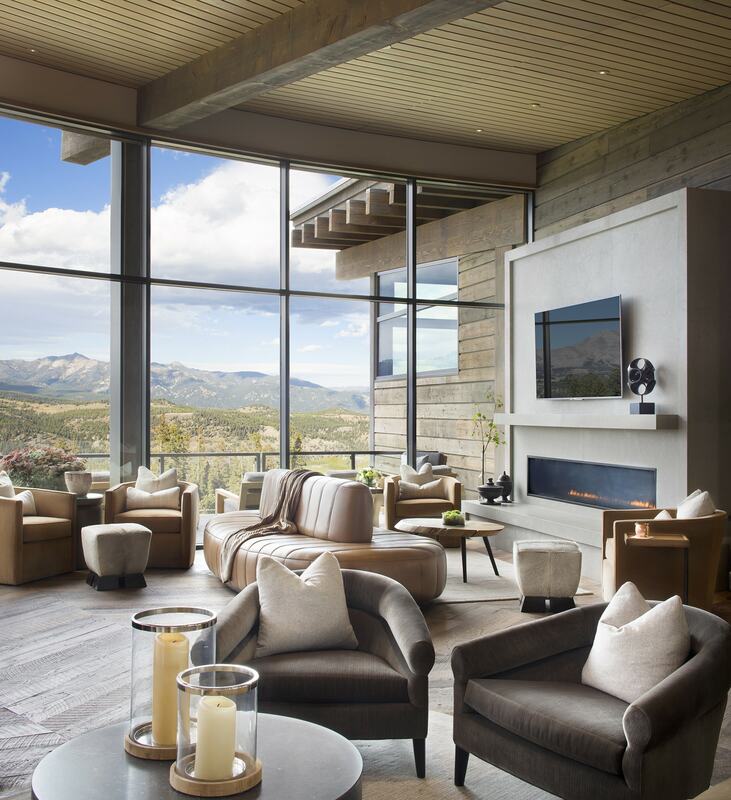 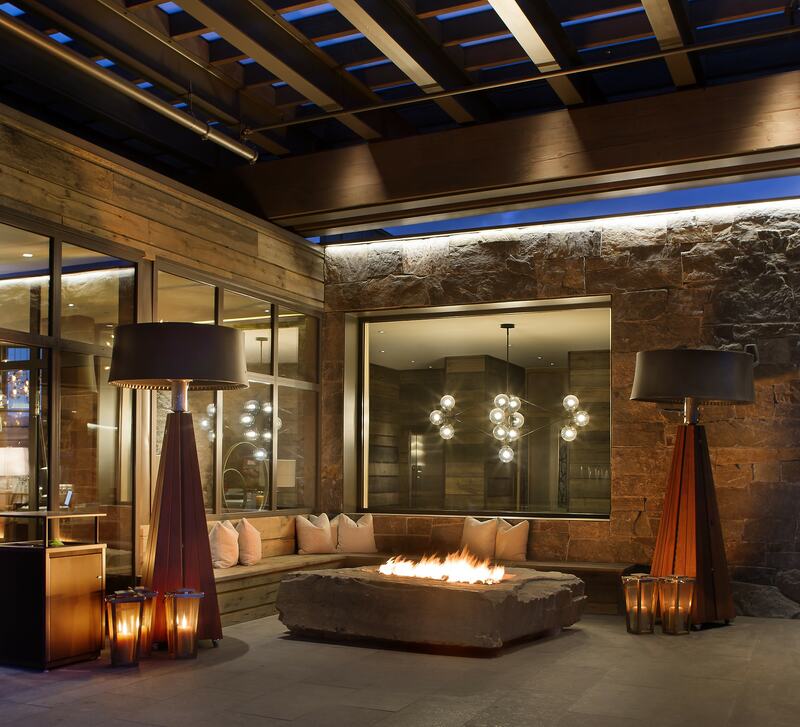 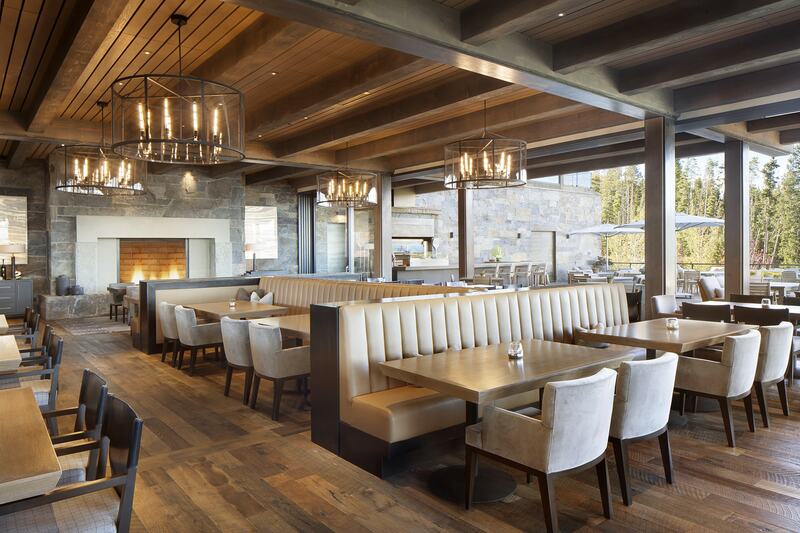 The outdoor patio includes a bar, fire pit, and stunning views of the golf course itself and the surrounding mountain ranges. 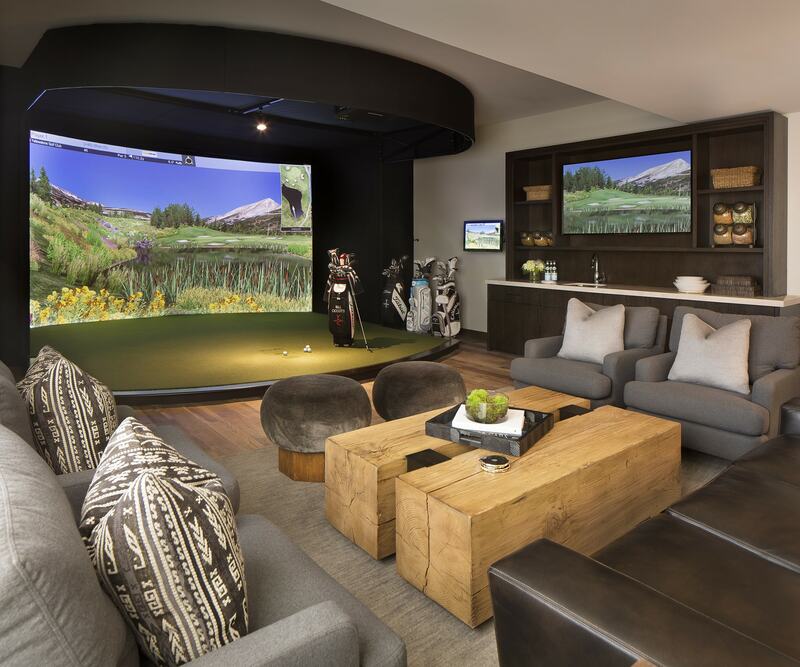 The upper level to the Clubhouse includes six residential condominiums. 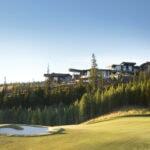 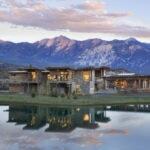 Yellowstone Club is a 13,600-acre private residential club, ski resort, and golf resort located in Big Sky, Montana. 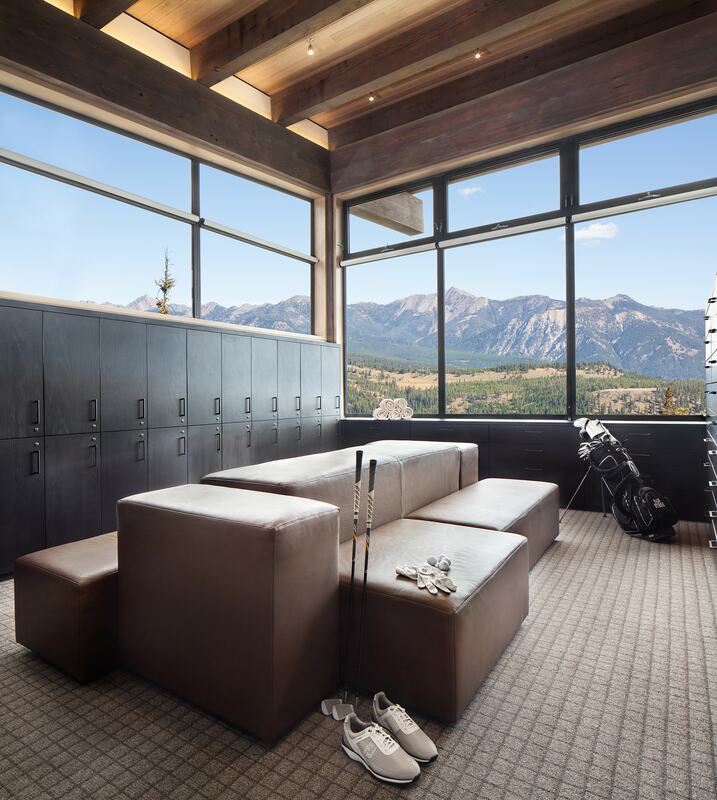 During the winter months, the Club includes more than 60 runs and 2,200 skiable acres on what is touted as “Private Powder”. 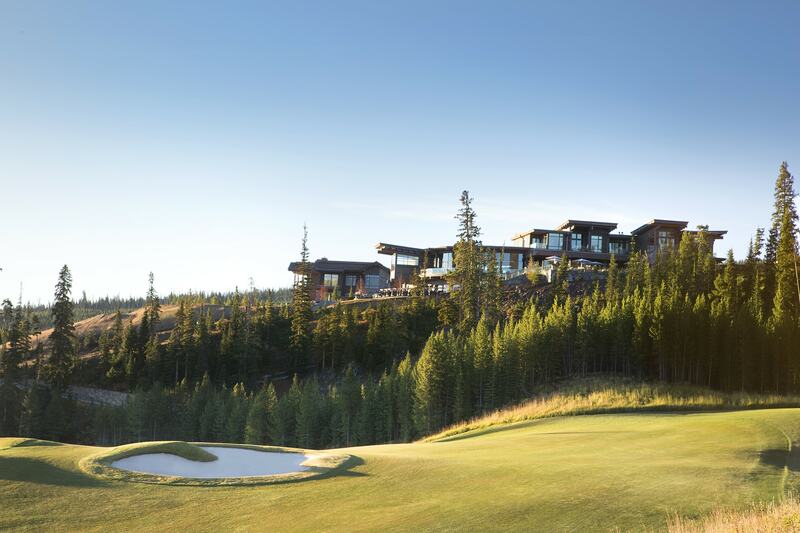 During the summer, the world’s only private golf community has access to an 18-hole, Tom Weiskopf-designed mountain golf course.